This package includes:Tippmann A-5 Basic black .68 Cal, CO2 Tank 12oz incl. Pin-Valve and Paintball Goggle Valken MI-3 thermal. 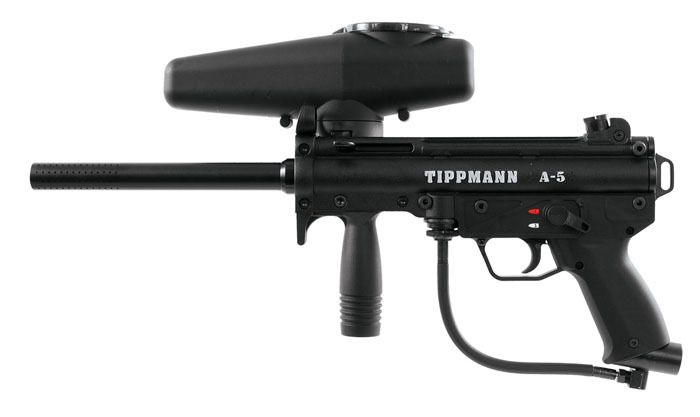 The Tippmann A-5 is the most popular scenario marker ever produced. 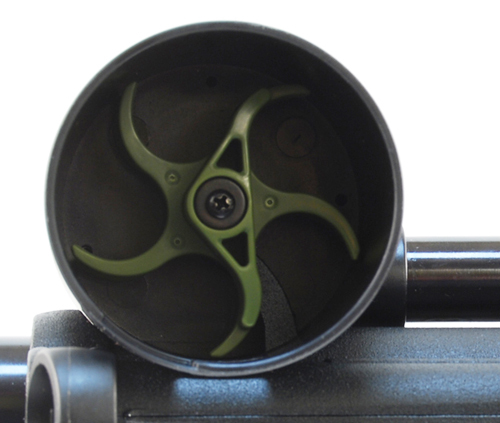 The A-5 features a durable aluminum body, inline bolt system, front and rear sling mounts, low profile hopper and 8.5" high performance ported barrel.